Mock Server can be used for mocking any system you integrate with via HTTP or HTTPS (i.e. services, web sites, etc). 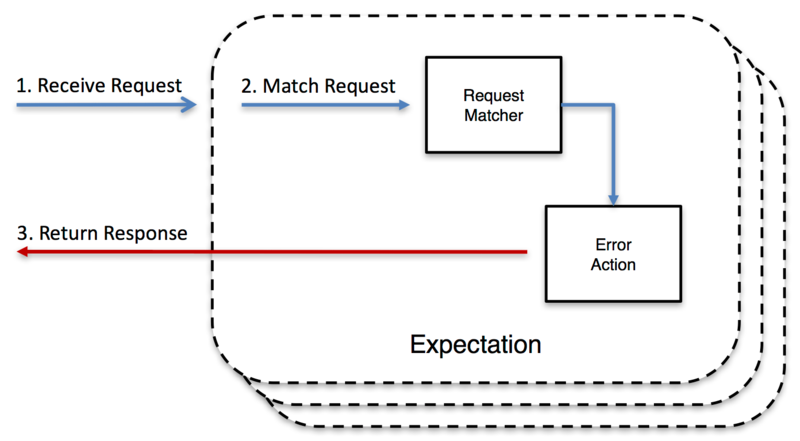 When Mock Server receives a requests it matches the request against active expectations that have been configured. 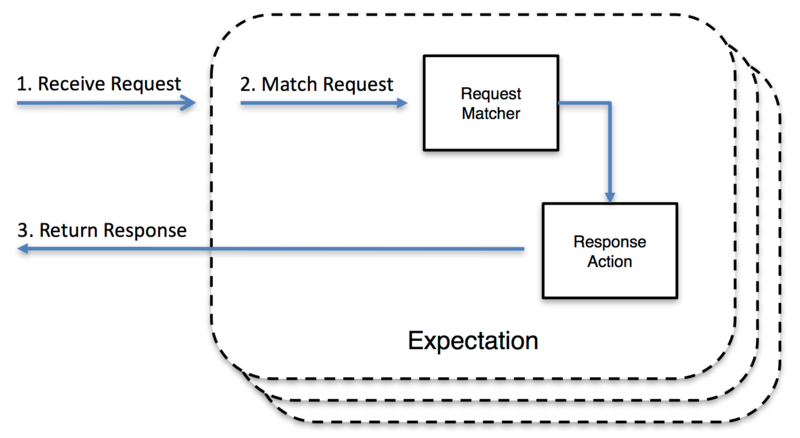 An expectations defines the action that is taken, for example, a response could be returned. MockServer allows you to mock any server or service that you connect to over HTTP or HTTPS, such as a REST or RPC service. We will demonstrate this architecture by following approach. An simple CRUD Spring Boot application. An Consumer Service to using the above application. We will create expectations class and methods in the consumer service to mock the requests and responses which we need from the CRUD Spring boot application. In the CRUD application, We have 2 endpoints for Add a Product and Get the Product Details. In the Consumer Service, We have the following simple REST Template Invocation for Adding and Getting Products. The Above Implementations are enough to consume the endpoints of the CRUD applications to suite our requirements. The main benefit is that the mock server is operated and maintained for the benefit of the development team, so you can make it as simple or as complex as you need it to. The Above Codes helps setting the mock server Specifications and also helps to understand the what consumers should expect in case of Integration Tests. In the Above Way, We can bypass the Rest Calls to be CRUD applications and do the integration tests in the Consumer Service.